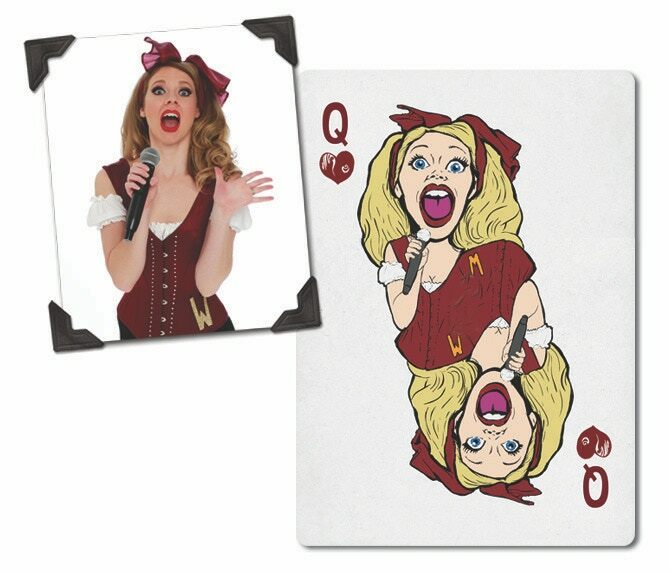 Las Vegas is undoubtedly the casino games and also magic mecca. Among the huge variety of shows you can find, there is an especially fun proposal: The Worst Show in Vegas. A funny name for a fun show for the whole family that revolves around music, adventure and, of course, magic. 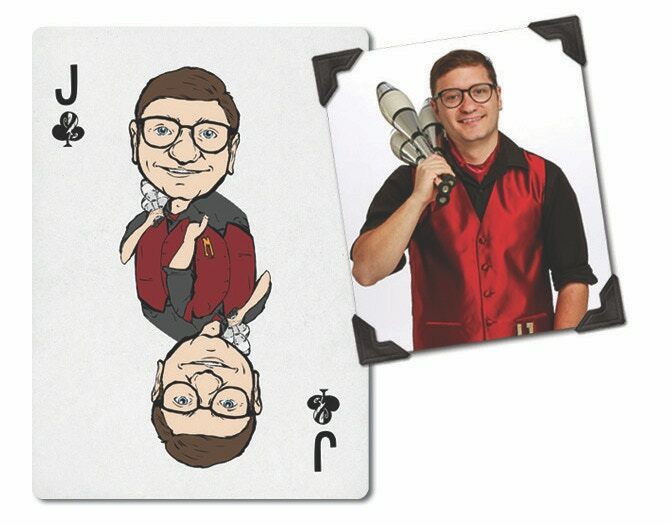 Brian Daniel South (Discover Magic) is a tireless worker, father, magician, designer, entrepreneur, optimist and a good friend of Max Playing Cards. 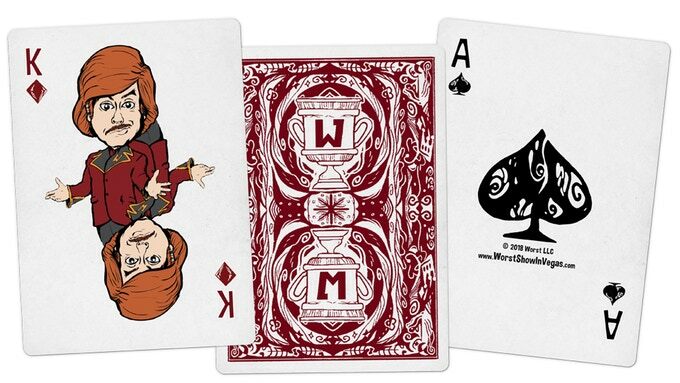 After creating the Different decks, one of the most interesting and successful ideas related to playing cards design, he is back to offer us a deck inspired by the show he is also producing: THE WORST DECK. 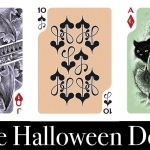 The deck is a tribute to the Worst family, stars of the show. 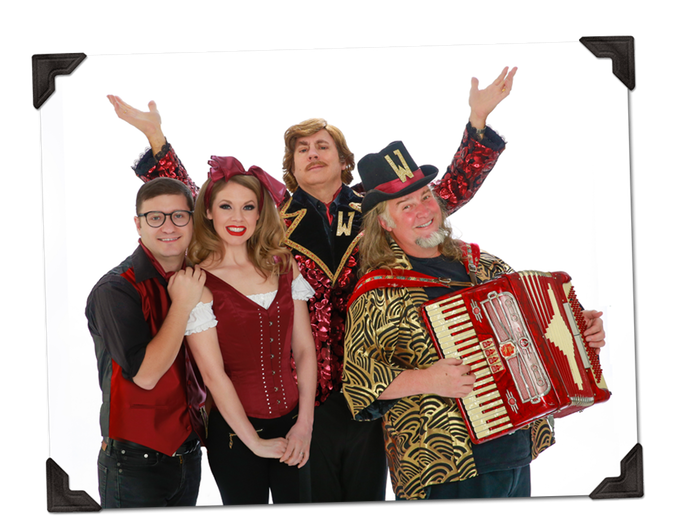 This unique family is formed by three brothers: Yurdi, the magician, Judy, the singer and Brock, the juggler. 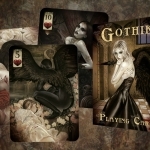 They are depicted in the three court cards, identical in the four suit unless the project reaches a stretch goal to be depicted in different poses in the twelve cards. 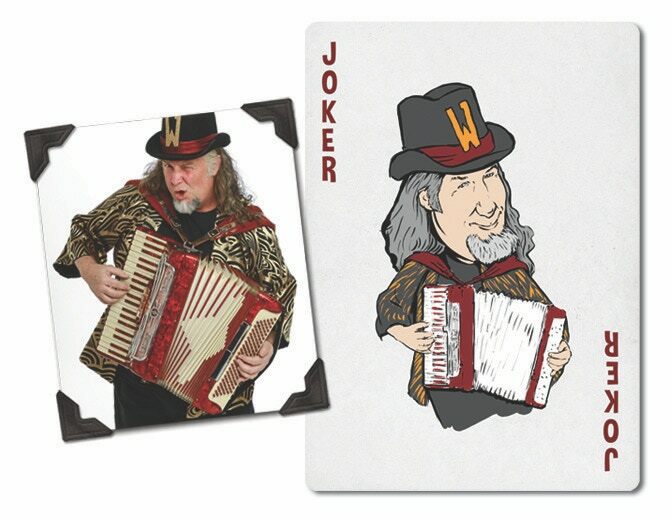 The jokers show cousin Weedi, the accordionist. 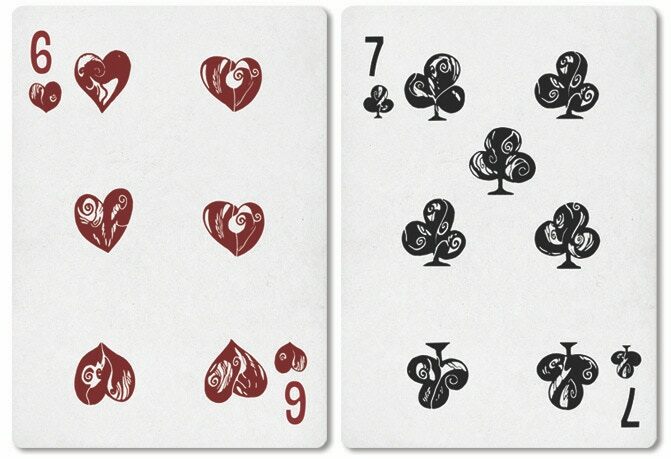 The numbered cards convey fun with their custom pips. 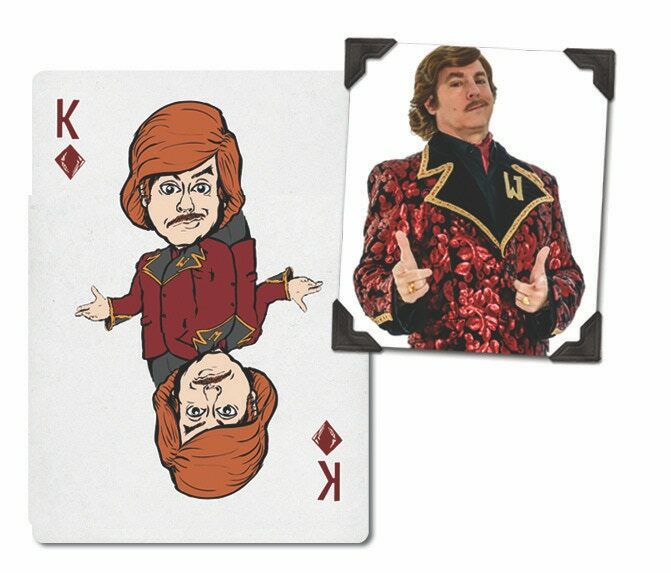 In addition, each deck will include a bonus card with the instructions of the “Worst Game”, a family favorite. In addition to the decks you can also find t-shirts, VIP tickets and discounts for the live show. The print run and printing company will depend on the funding achieved. 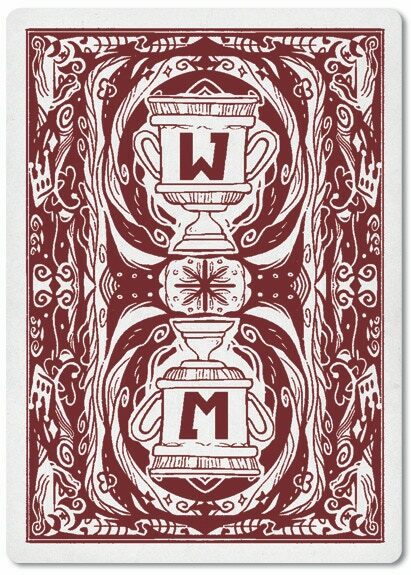 A limited edition of 1000 decks made by MPC is planned. 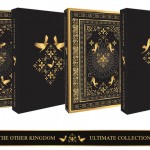 If the project reaches $12,000, the USPCC will print 2,500 decks. 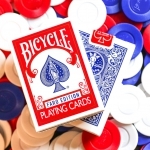 Those decks will be Bicycle branded if the campaign reaches 18,000 dollars. If you want something different and fun, visit the project website and raise your pledge.